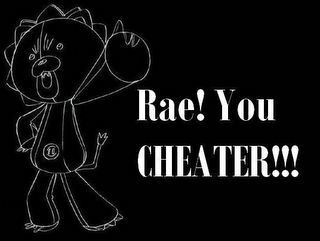 the world according to rae: What a CHEATER! Cheater with Photoshop. Enough said.